Shop our most wanted pieces! Every season we try to shop conscientiously and focus on the most important pieces to wear now and later. 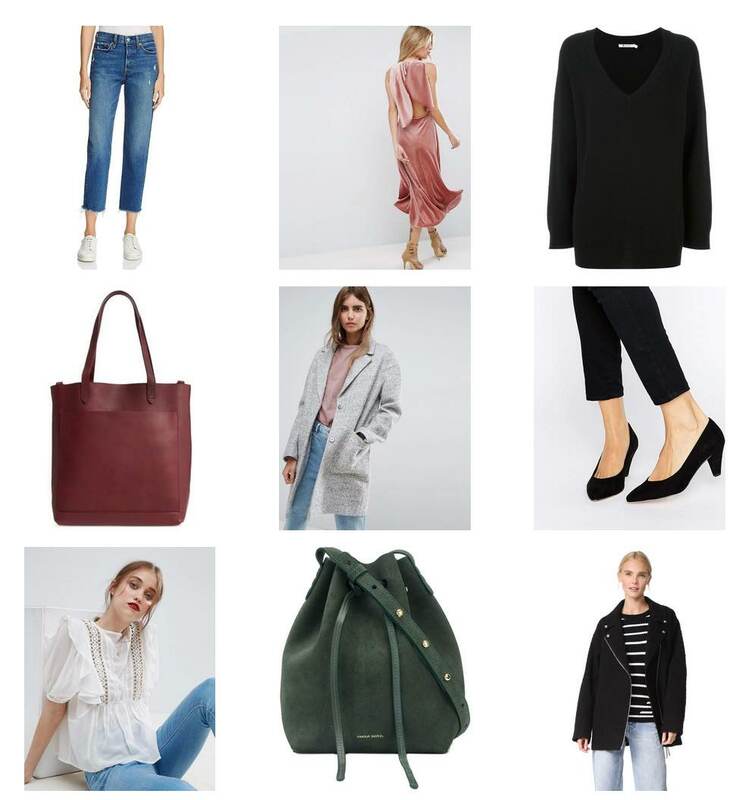 Check out our wish list purchases and get inspired from our seasonal capsule wardrobes here.